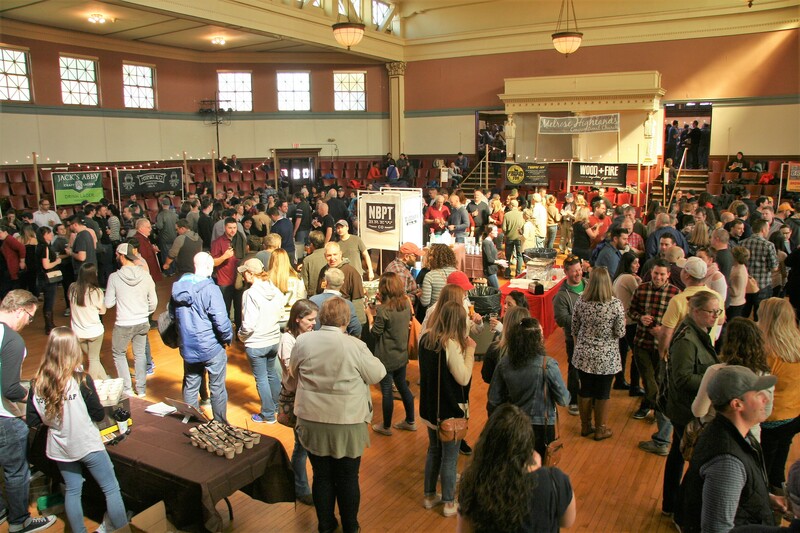 Melrose BEER + BITES is pleased to share that tickets are on sale for its fourth annual local craft brew tasting fundraiser at Memorial Hall (590 Main Street, Melrose) on Saturday, April 6, 2019. Like past years, the event will offer two tasting sessions (from 2:00 to 5:00 p.m. and 6:30 to 9:30 p.m.), and guests will have the opportunity to sample an assortment of locally produced beers, ales, and cider, as well as appetizer “bites” and other food offerings from area restaurants and retail businesses. BEER + BITES is expected to feature more than 25 tasting stations, and limited openings remain for businesses that would like to participate. 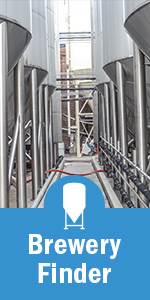 Contact event organizers at info@melrosebeerandbites.com to share an interest in participating. Event sponsorship opportunities are also available. Tickets to Melrose BEER + BITES are $40 online at Eventbrite (plus payment processing fees). Visit www.melrosebeerandbites.com for additional event information and a link to tickets. If tasting sessions are not sold out in advance, tickets will be available at the door on the day of the event. If an early sell-out occurs for either or both sessions, there will be a waitlist (and BEER + BITES was able to accommodate waitlist guests last year). All tickets include a $1.00 donation to the Memorial Hall Restoration Fund. When purchasing tickets, please remember that Melrose BEER + BITES is a 21+ event. All guests must present a valid photo ID to gain admittance. This popular fundraiser benefits Melrose Highlands Congregational Church and the programs and outreach it supports, including mission trips, feeding ministries for A Servant’s Heart Food Pantry and Bread of Life, youth service opportunities such as Common Cathedral and City Reach, and support for area families through initiatives such as the Giving Tree, Birthday® Wishes program for homeless children, MLK Jr. Day of Service, Rosie’s Place gift bags, and Housing Families Christmas party. A portion of event proceeds will also go to the Building Fund of the Bread of Life of Malden, a feeding ministry that distributes more than one million free meal equivalents each year to hungry, homeless, and isolated neighbors. Its services include evening meals four nights a week in Malden, food pantries in Malden and Everett, grocery delivery to senior citizens in public housing in Malden, Everett, Melrose, Medford, and Wakefield, and food delivery to homeless families sheltered in local motels.